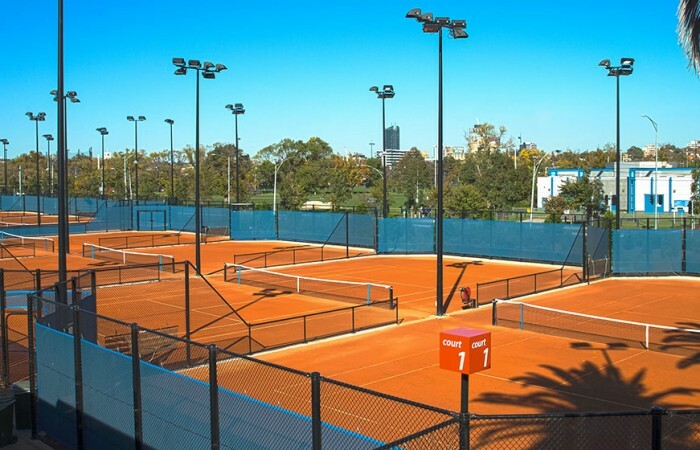 From modified tennis for kids to the fitness-inspired Cardio Tennis, not to mention club competition and tournaments, there's a tennis format to suit everyone. Find yours here. 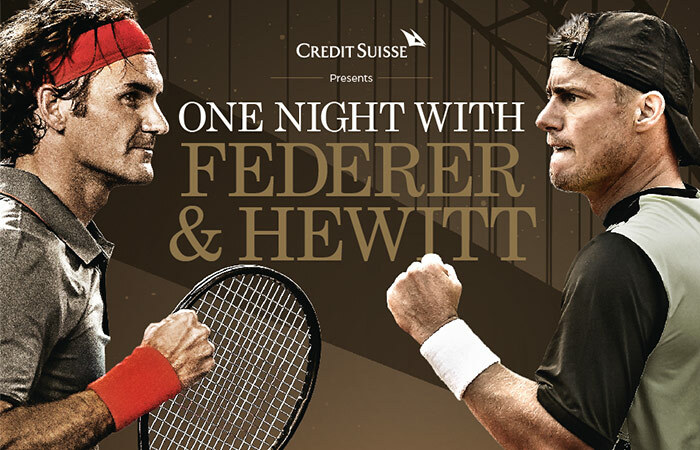 It’s tennis on kids’ terms. 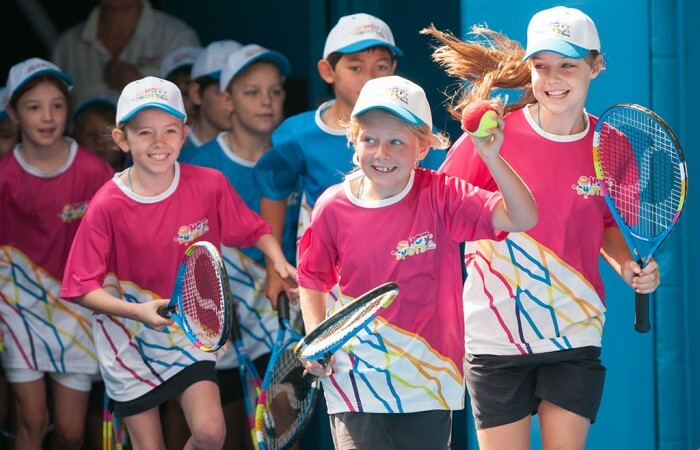 ANZ Tennis Hot Shots is fun, easy and the best way for your child to learn to play. Burn calories, increase your fitness and improve your game at the same time in this fun, music-fuelled group workout. At the beach, down the driveway or at your local club – it’s easy to pick up a racquet and play tennis regardless of your age. 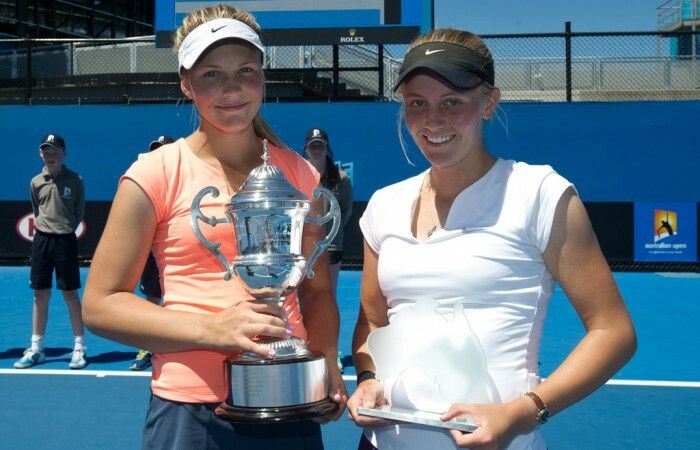 Discover the rules of the exciting new Fast4 tennis format, designed with the time-crunched player in mind. Clubs and centres around Australia, either have free access or the ability to hire courts, which doesn’t require any membership fee. 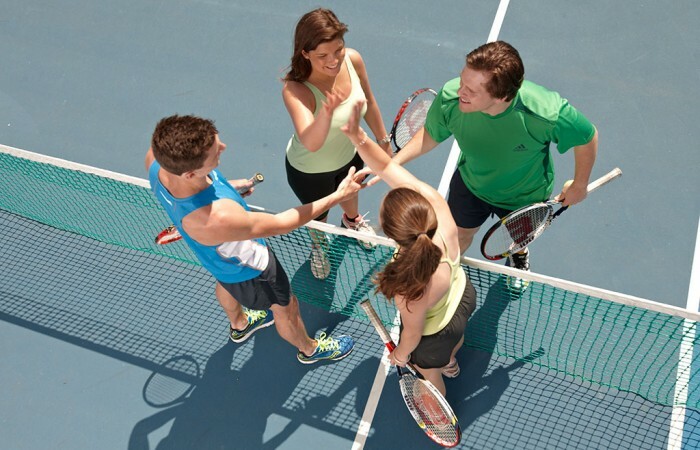 Get on court regularly by joining a league or test yourself in a tournament. Social or competitive there’s a competition for you. 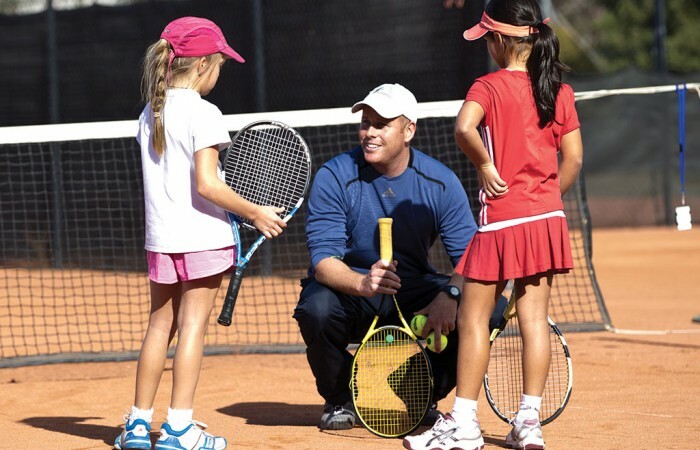 Tennis Australia qualified coaches have undertaken extensive training courses, completed a working with children check and undergone first aid training. 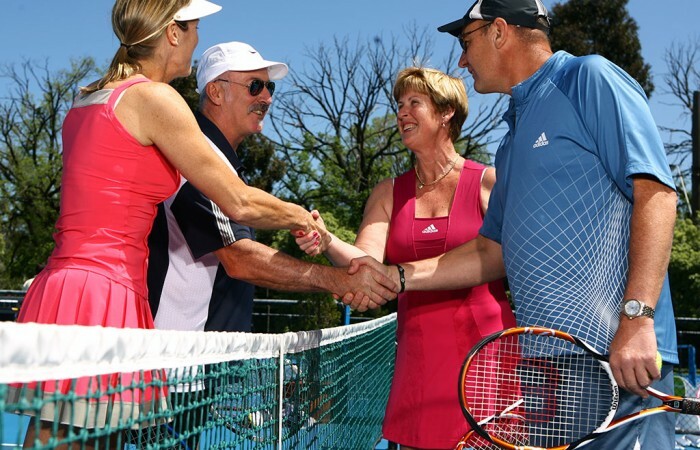 Tennis Seniors Australia runs tournaments and competitions for players aged 35 and over.